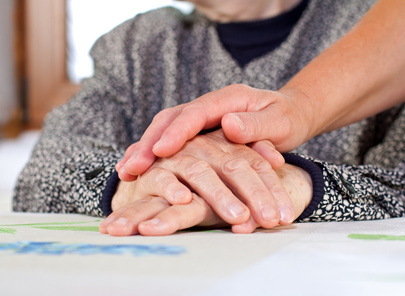 This is a part of the Oklahoma Healthy Aging Initiatives’ “Family Caregiver Workshop”, a two-day workshop providing need-specific training for a person caring for someone at home. Our licensed medical team shares instructional programs focusing on caregiving responsibilities. The workshops aid in making activities of daily life easier to accomplish. Examples include bathing, dressing, fall prevention, dementia needs, varying legal matters, and addressing caregiver stress. The Cost of this workshop is $25 per person. Key Legal Issues for Caregivers represents about 30 minutes class time. You must be registered in order to attend.